Flash a timeless look for running errands or relaxing outside of the gym. 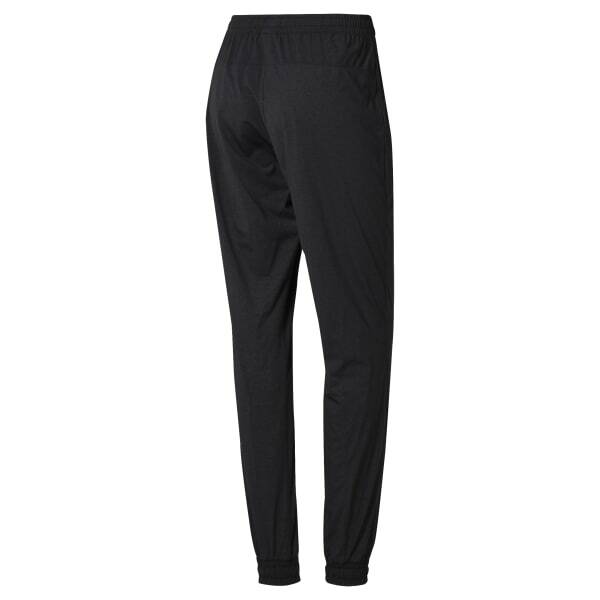 These women's slim-fit pants are made with Speedwick fabric to manage heat and moisture. Four-way stretch provides easy mobility for all-day comfort.